Rockstar Games has posted a couple of new artifacts of Grand Theft Auto V. At this time, the figures depicted Tracy (daughter of Michael) and Simeon (employer Franklin). 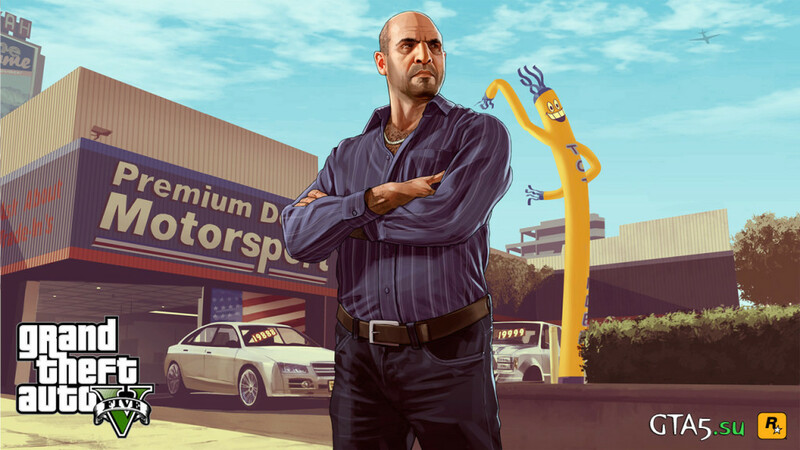 Looking ahead we can say that in front of us waiting for another arts of GTA 5. Tracy lifelong dream of becoming a star, but in her business relationships all the time interfering father – Michael.